"NEED IT FIXED TODAY? CALL AJ!" ​PROS YOU'VE BEEN SEARCHING FOR! Complete Satisfaction for all of our Greenwich Appliance Repair customers is our ultimate mission! Have you ever sat down and tried to repair an oven or washing machine on your own? Well, if you have, you know it can turn into a complete headache rather quickly. Luckily for Greenwich CT residents, AJ's Appliance Repair of Greenwich is here for you, day and night! Listen to your needs thoroughly over the phone first, before we come out. The last thing you want is a company that assumes they know what the issue is and head over to your home unprepared! This is the worst, and ends up making everyone's day harder since it usually means the tech will need to make a trip out to a supply house to gather the parts he needs (which he should've brought with him the first time!). 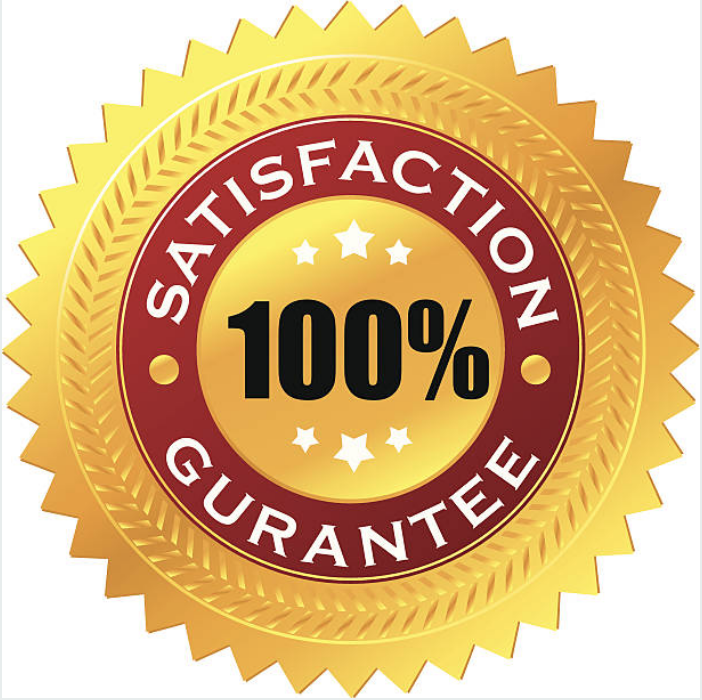 We offer a 100% satisfaction guarantee! This means we are positive that you will be happy with our repair work, and we stand by this every single time we do a repair in Greenwich. All of our repairmen are licensed and insured. They are also highly trained and experienced! We answer all of your questions and have an extensive appliance repair FAQ section right on our website! AJ's Appliance Repair works directly with Mr. Appliance to service customers throughout Greenwich. Step #1. 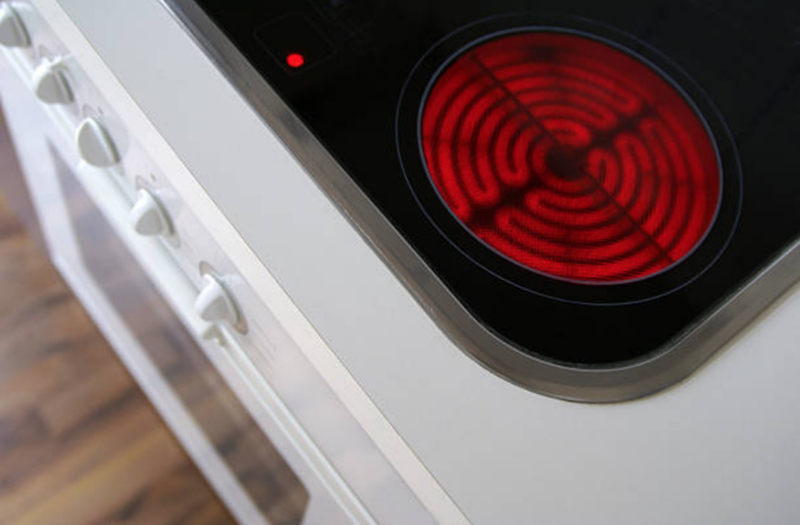 You notice you have a broken or malfunctioning appliance. This could be anything from your flatscreen tv to your dishwasher. We really do service almost all home appliances including small appliances, kitchen appliances, and washer/dryers. Step #2. You may have heard about our company online, seen our awesome reviews, or gotten a recommendation from a neighbor. We are well known in the Greenwich, CT area, and we have acquired a lot of loyal customers over the years. 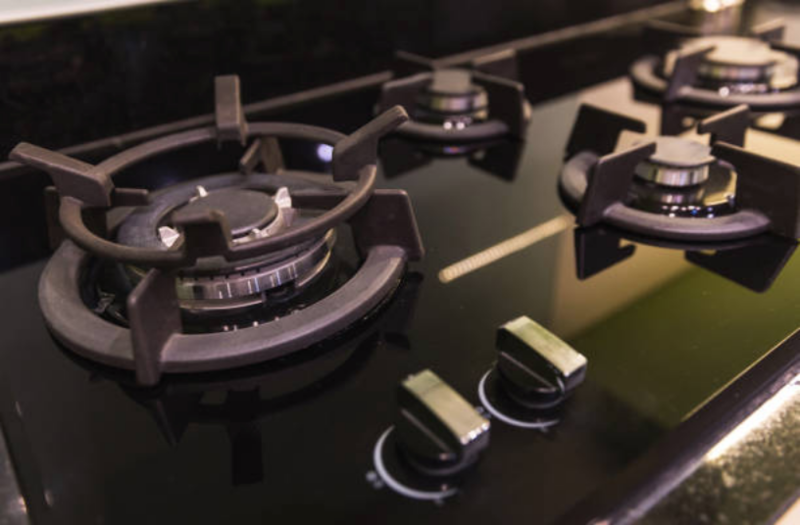 Did you know we are one of the most highly recommended appliance repair companies in Greenwich? Step #3. You may look us up online or have our phone number, so typically the best way to reach us is by dialing our number. If you'd rather fill out a quick contact form online, we will contact you promptly. Step #4. Once you are on the phone with us, we may ask you a series of questions. 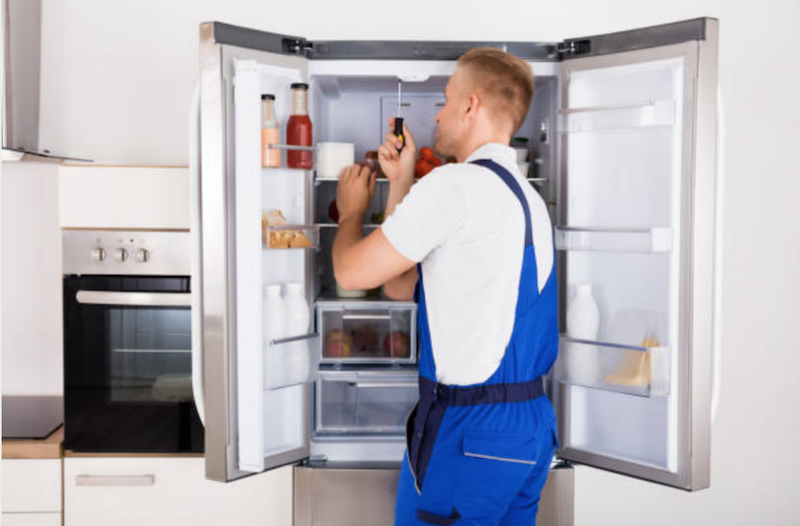 Of course you can always feel free to explain your problem to us in detail first, so that we can take note of any obvious issues that may help us diagnose your broken appliance. Step #5. Once we have a good picture of what the issue could be, we will either recommend a few troubleshooting solutions for you over the phone, or we may need to schedule a time to come out. If this is the case, we usually give you a 2-4 hour window in which our techs can make it out to your area. We will also provide you with a quote on our services beforehand. Step #6. We show up at your door, on time, and professionally dressed. Yes, you never have to bring an appliance to us. We come to you. Step #7. 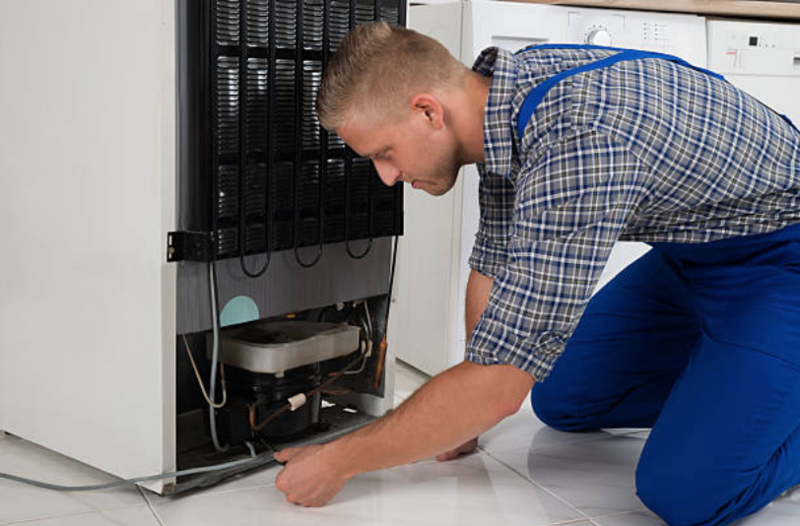 We will diagnose the issue with your household appliance as quickly as possible, and repair on-site. Step #8. We will bill you only once we determine that you are 100% fully satisfied, since that is our company policy! Step #9. Your appliance will be working again, and you will be smiling once again! We hope that you will put us on speed dial so that next time this happens, we can arrive to fix your broken appliance even faster than before! Call us anytime, at 203-290-2965 to get a free quote over the phone! One of the questions we get asked quite frequently is if we offer a 100% guarantee on your satisfaction. Our answer is yes. We really enjoy helping our customers and we go above and beyond to make sure they are taken care of and completely happy by the time we are done with our services. How soon will your repairmen be able to show up? Will I be waiting for hours on end for them to arrive? No you won't be waiting for hours on end because we will have our techs come to you as soon as possible. Typically we give you a two to four hour window between times that we can show up at your door. If we are able to come sooner for any reason we will call you first to let you know. 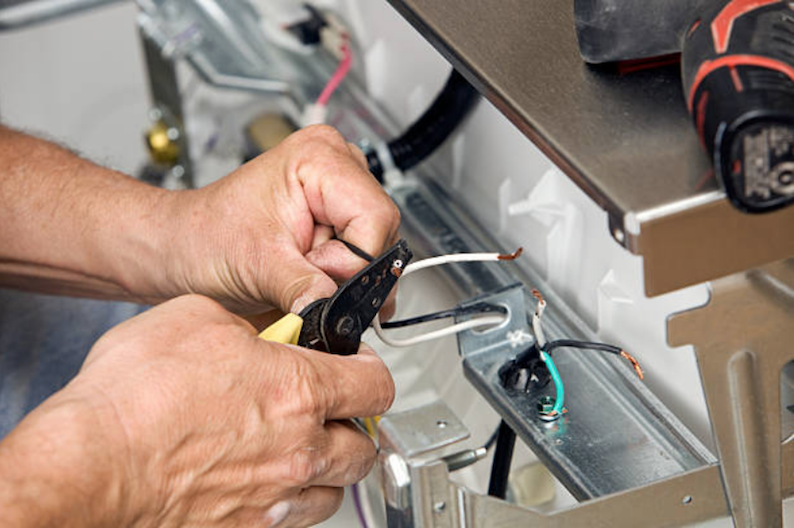 In many cases we will be able to repair the appliance quickly and efficiently without taking hours or making several trips out to the supply house, since our trucks are fully stocked with common brand appliance parts. How much will it cost? Can you provide a quote? The cost of your repair will depend on several factors. The brand of appliance, type of appliance, as well as how extensive the damage is to your broken appliance will all determine final cost. We do provide quotes over the phone and will even give you a $25 discount if you assist us with the diagnosis. Coupons and discounts available, just ask! You wake up in the middle of the night to get a glass of water, and you suddenly step into a puddle of cold water on the floor. Suddenly, you look down and there are chunks of ice everywhere, and you realize your ice maker is broken! It won't stop spilling ice everywhere! Some of us have been there. It is no fun! You're sitting calmly watching TV and suddenly you hear the most horrible noise. A squealing noise that is so loud and deafening you have no idea what it could possibly be. You get up to look and you realize it's coming from the laundry room. You go into the laundry room and look at your dryer. Not only is your dryer squeaking so loudly it will probably wake up the neighbors but it is also not even drying your clothes. This is a problem. When you go to put the dishes in the dishwasher after a long and tedious day full of work, cooking, and cleaning, you switch the dishwasher to the "on" position and nothing happens. You try to open it and see if there's something wrong with the dishwasher but you have no idea how to diagnose a broken kitchen appliance. Time to call the Appliance Repair Pros of Greenwich! NEVER WORRY ABOUT BROKEN APPLIANCES! Once you have experienced the professionalism and expertise of our company you will want to have us on speed dial at all times. There's nothing more frustrating than depending on an appliance to make your life easier and then realizing that once it breaks, it is now actually making your life so much harder. By having a reliable appliance repair company right nearby in your area that can come to you you will alleviate so much stress from your life. We are experts in the field and we take a lot of pride in our work. We always strive to satisfy our customers a hundred percent. ​That's why we offer 100% satisfied can guarantee behind all of our work. It is really the best feeling to give a homeowner the peace of mind knowing that their Appliance is fixed and on top of that they can call us again the next time their Appliance breaks. Our customers know that we will do a good job and take care of their Appliance the right way so that they don't have to spend hundreds upon thousands of dollars to replace that Appliance. We are saving you time because you don't have to fix it yourself and we are saving you money because you don't have to replace the appliance. What more could you ask for? We even offered discounts on our services so be sure to ask us about that when you have us on the phone. Dependable, reliable, and professional are the standards our company sticks to. 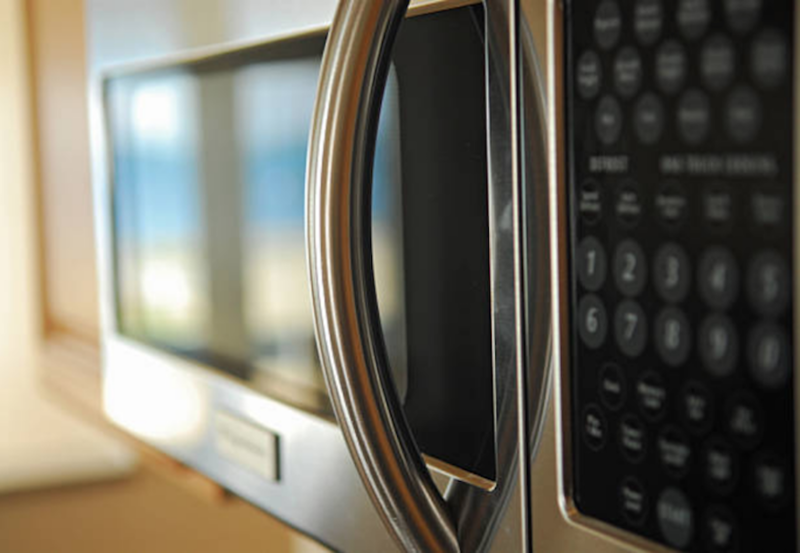 ​ We are the go-to appliance repair company of Greenwich for a reason. WHY IS MY DISHWASHER BROKEN? 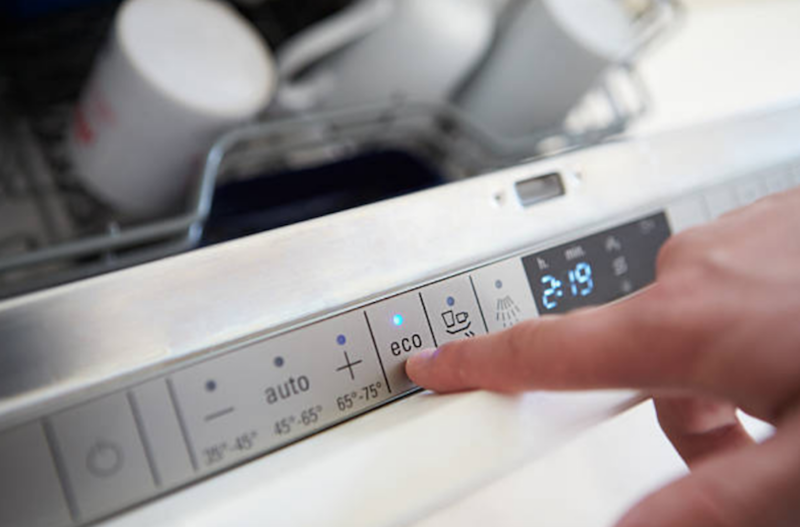 Though we never recommend trying to fix an appliance yourself, we can provide tips on how to maintain your dishwasher to give it a longer lifespan. Check inside and out to inspect for leaks. Be sure to always empty the washer after it does a load of dishes. Keep it clean and mildew free. WHY WON'T MY STOVE HEAT UP? Call us now and we will be on our way to help you as soon as we can! WHY IS MY MICROWAVE SPARKING? If you ever see a small appliance giving off sparks, it is best to try and unplug it right away. If you are concerned about being shocked (wires look worn or are exposed) then go to the breaker in your home and shut off the switch to the room your appliance is in, or if you are unsure, it is best to switch off the power to the entire house. Sparking appliances are a huge fire hazard! Be sure to call us ASAP! ​We use our stoves on a daily basis (at least most of us do) especially people that love to cook for their families. 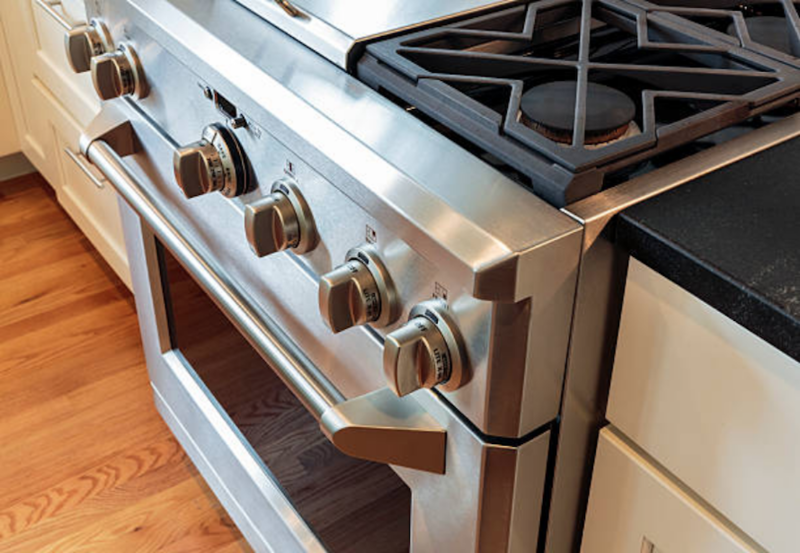 When you enjoy cooking as much as a lot of the people that live in Greenwich CT do, your stove will go through a lot of wear and tear over time. Having a quality brand stove will certainly help when it comes to long spans of time in-between maintenance and repair services. 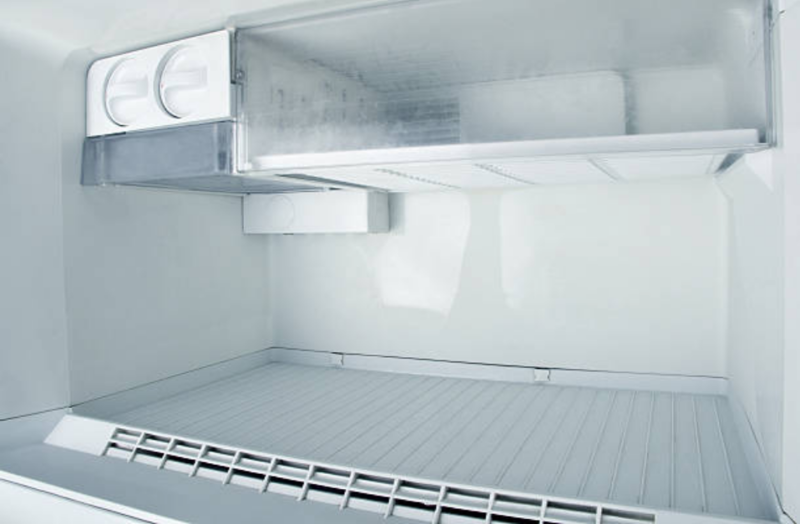 When it comes to subzero refrigerator repair and knowing all of the brands there are so many different options it can be overwhelming. Many of our customers like to ask us which brands we recommend. We certainly do have some favorites that are easy to work on and don't require repairs very often, however everybody has a different preference on style, pricing, and features. There are so many kitchen appliances that are great quality so we would be happy to speak with you on the phone about your kitchen appliances and if you are thinking of updating them we can give you a recommendation brands that are very high quality and also affordable. DO YOU PROVIDE SERVICE THROUGHOUT CT? We serve a majority of Connecticut and we are happy to do so! Our main service areas include Danbury, Greenwich, West Hartford, and Stamford. We love our customers and we know that they love us too! See our many positive reviews on our testimonials page! 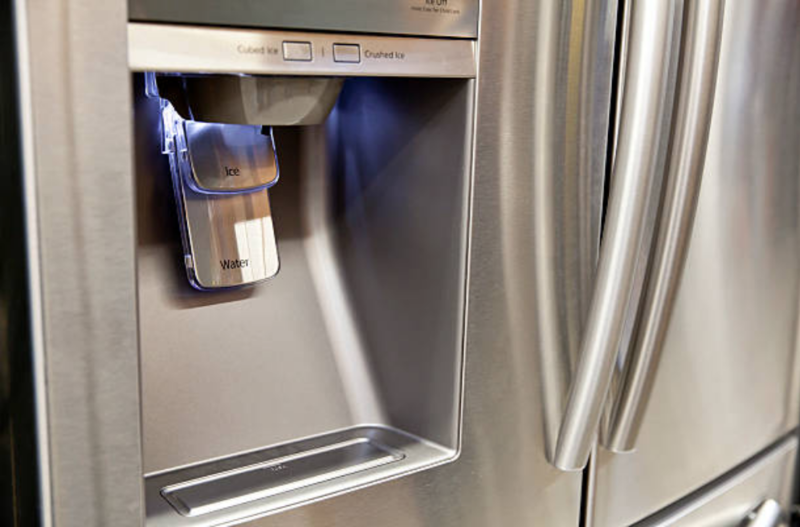 WHAT APPLIANCES DO YOU REPAIR THE MOST? 9Wait time to see a lot of different appliance repairs throughout Greenwich Connecticut. There are certainly some appliances that are more popular and common there's in the area however. One of the most common that we are often on call for our dishwashers. Dishwashers seem to break quite often simply due to the fact that they get a lot of use. Lots of moving parts including wheels on a track that can get jammed with food and dirt. Lots of moisture on a constant basis can break down the parts inside of a dishwasher over time. 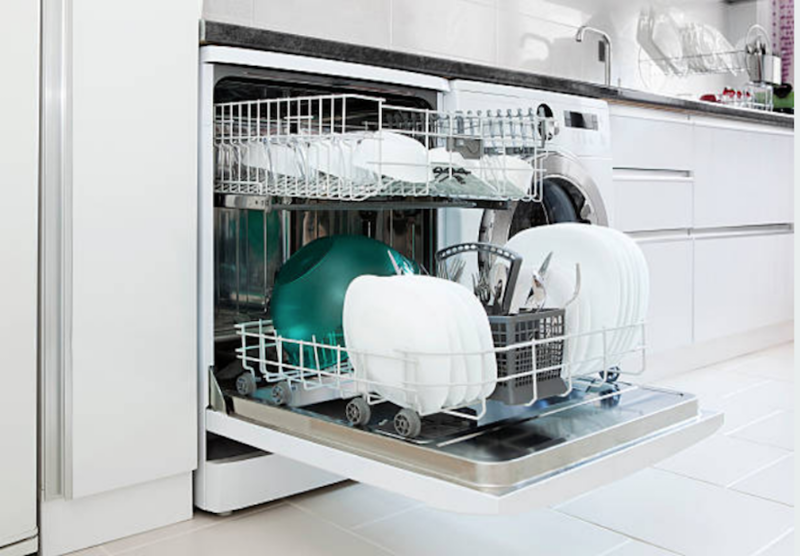 Heavy dishes can bend the rack and cause problems after heavy use. Seals and spinning arms can wear out after a lot of use. The locals of Greenwich Connecticut really love our company and we're not just saying that. We have been around for many years and so we are given plenty of great reviews and referrals from customers on a routine basis. It is never enough for us to just go to someone's house and fix their Appliance and call it a day. We go above and beyond every single time to make sure that you are satisfied and that's why we offer a 100% satisfaction guarantee to back up our work. You never know when someone might recommend you, so we always do our very best because of this, and because of our genuine desire to help others. This motto has been the foundation of our company from the start. Now we have several different technicians with many vehicles across Connecticut and we are still expanding to this very day. We truly feel that this expansion is due to our high-quality work and dedication to customers when it comes to appliance repair. We try to make sure that our prices are affordable and flexible to fit any budget. We will even work with you on the price because we know that not everybody has extra money sitting around to spend on fixing their appliances. 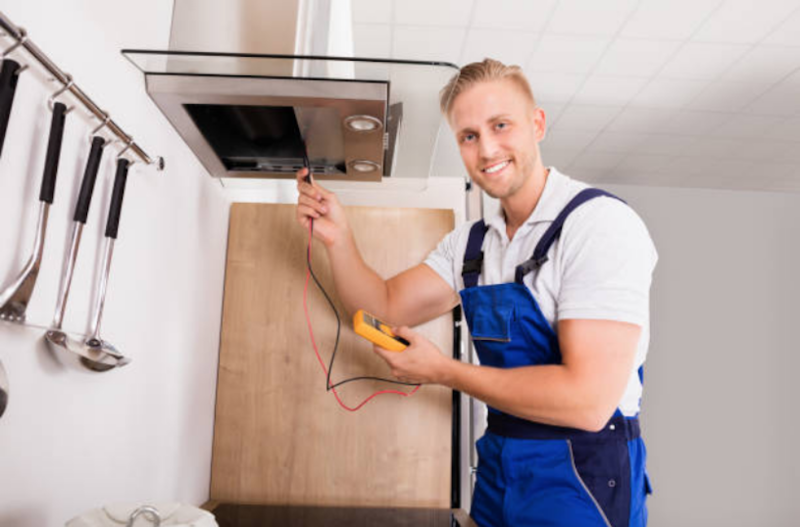 We assure you that when you hire our company, you will be pleasantly surprised on how professional and courteous our licensed and insured technicians are. There is nothing else like helping somebody, and we enjoy it to our very core. Why do we have a ton of loyal customers? Why do we always get huge thank you's from the families we help? Why do we always get recommendations all over the state of CT? From Greenwich to Appliance Repair in Stamford CT! 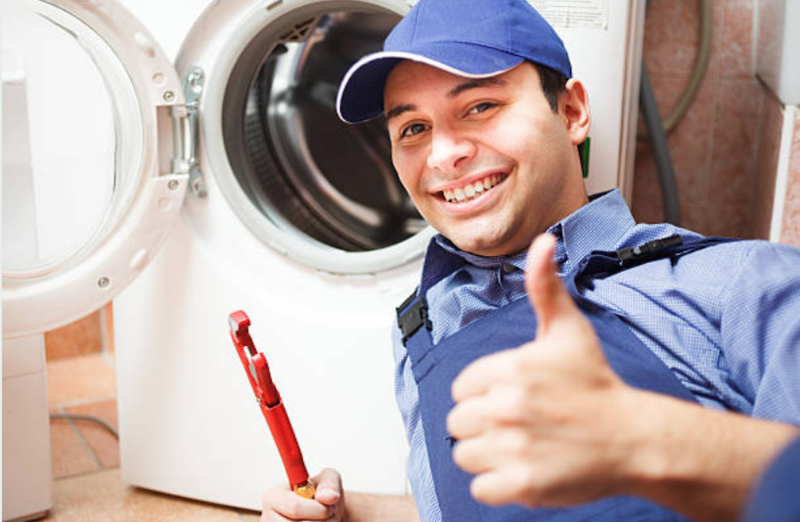 Because we are the best of the best when it comes to Appliance Repairs! We mean it! If you ask our customers, they will surely say that we are always reliable, on time, and show up with a smile on our faces. We won't keep you waiting, and our repairs are made to last. Get in touch with us by phone: 203-290-2965 or contact us by online form HERE. 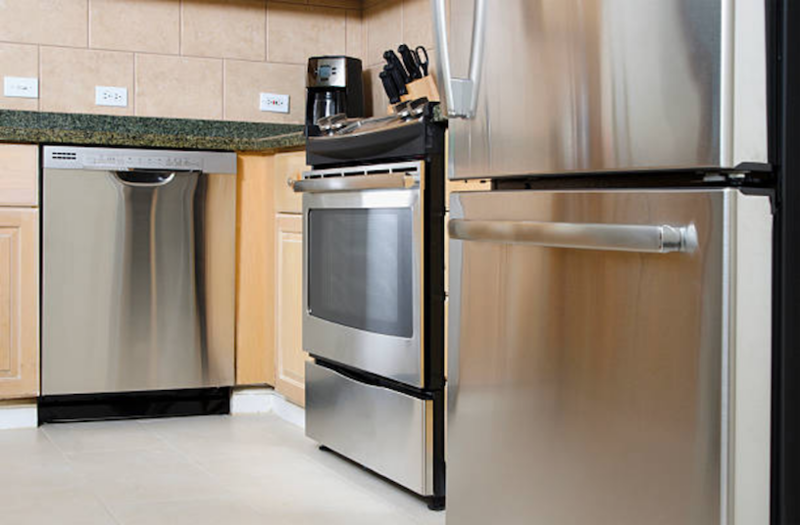 AFFORDABLE APPLIANCE REPAIR YOU CAN TRUST! When we give you a quote, we try to be as accurate as we can and will do our best to honor it. Nobody likes a company who charges hidden fees, or won't stand behind their work. We are here to help, not make your situation worse! We know you are counting on us, and we take that seriously!